indeed labs, home of hydraluron and retinol reface, launch their exfoliator this month in Boots – and it has some kick-arse ingredients. Suitable and gentle enough for all skin types and also good to throw into your cleanser if you want to give it extra ‘oomph’. indeed Labs are very kindly giving 5 lucky readers the chance to try the new exfoliator. Simply leave your name and some form of contact below (email or twitter handle) in the comments. Done. Giveaway is open until Midnight on Friday 7th March and is UK only as this doesn’t launch in other markets until later on. 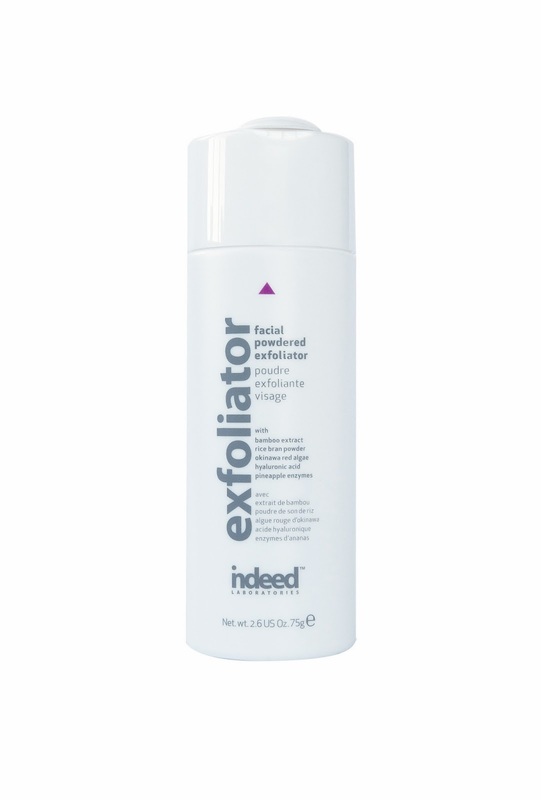 exfoliator launches in Boots later this month and will be nationwide from April. Previous Post Beauty Myths No.6 – Having spots means you have an oily/combination skin.